For many, the day after Thanksgiving is about family time and the Black Friday shopping extravaganza. For residential plumbers nationwide, it’s the single busiest day of the year. In fact, plumbing problems spike 50% the day after Thanksgiving. Think about it. You’ve delighted in turkey and sweet potato casserole, and now your wayward scraps and greasy dishes are stressing your sink and clogging your drains. As much as possible, throw leftovers in the trash or compost pile. 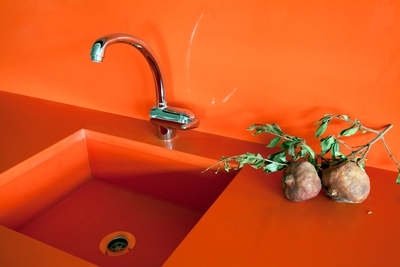 When you do use your disposal, feed waste gradually to prevent overloading. Don’t put turkey bones, poultry skin, potato peels, celery and fruit down the garbage disposal. Avoid pouring fat and cooking oil down the drain and wipe off greasy pans before putting them in the sink. Run water when you use the disposal and keep it running for a few seconds after you turn the disposal off. Don’t operate the dishwasher if you think there’s a problem. It discharges into the disposal. This Thanksgiving, don’t be sitting on the sidelines waiting for your handyman to arrive for an impromptu plumbing fix. Show your drains a little love so you can keep your focus on food, family and all the freebies you get if you’re first in line on Black Friday. 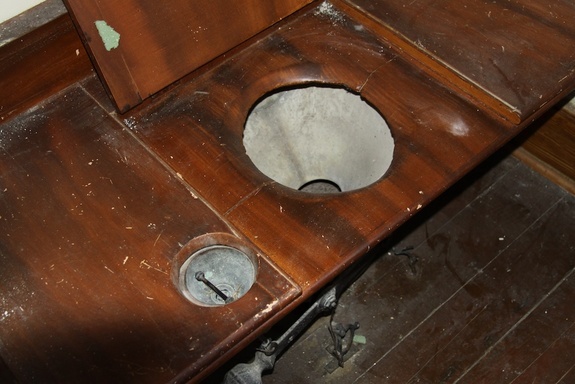 In 1850s America, most people relied on privies and outhouses for their bathroom needs. But the Davis family of Natchez, Miss., had something few other Americans did: indoor hot-and-cold running water and an indoor toilet. Now this marvel of 19th-century technology is getting a new home, moving from the Dunleith Historical Inn to another mansion nearby operated by the National Park Service. The new lodging will give the public a chance to see a pre-Civil War version of a luxurious lavatory, complete with shower/bath combo. “This is a rare example of a mid-19th-century bathroom that had survived for 150 years,” said National Park Service historian Jeff Mansell. The Dunleith bathroom consists of a washbasin with two faucets, a toilet and an L-shaped tub-and-bathtub combination, also with two faucets. Pipes pumped water up from the first-floor laundry room, where water was heated, Mansell said. The pipes led to three cisterns in the attic, which drained down to fixtures in the third-floor bathroom whenever someone opened the faucets or flushed the toilet. Waste from the toilet would have gone to a primitive septic system, Mansell said, joining waste from outdoor privies on the property. The oval-shaped showerhead was large, about 10 inches (25 centimeters) across and would have created a rainfall effect, much like showerheads in upscale bathrooms today. “In the 19th century, you had what everybody’s trying for today, the rain shower,” Mansell said. A man named Alfred Vidal Davis, who, in 1859, bought the house that would become the Dunleith Inn, most likely installed the bathroom the year he moved in, Mansell said. When the preservation team was deconstructing the bathroom to remove it from its third-floor location, they found a packing slip from a New Orleans retailer called Price & Coulon, he said. National Park staff isn’t sure how much the system would have cost Davis, but indoor plumbing would have been a privilege reserved for the elite. The Dunleith Historical Inn decided to donate the fixtures to the National Park Service because they are renovating the wing where the bathroom was. The bathroom was at the top of a steep stairwell, said Dunleith general manager John Holyoak, and because of its inaccessibility had been used for storage for the past 10 years. “It’s just not conducive for anybody to ever see the bathroom,” Holyoak said. To get the fixtures, including a 400-pound zinc-lined cistern, down from the third floor and attic, construction crews had to build a specially designed ramp. For now, the disassembled bathroom is in storage, but the National Park Service plans to reinstall them in the nearby estate of Melrose, another wealthy home from the same era. Historians know that Melrose had some sort of washroom in the 1850s, but they aren’t sure whether it was as elaborate as the Dunleith one. Soon, however, visitors will be able to see with their own eyes the private perks of pre-Civil War wealth. 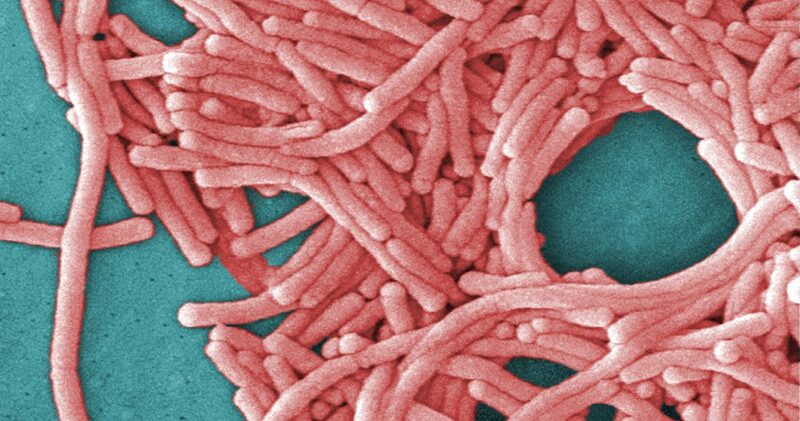 Two-thirds of 32 outbreaks of drinking water-related illness reported in 2011-2012 were traced toLegionella bacteria — twice the figure documented in 2007-2008, the researchers said. “The key to preventing these outbreaks is maintenance of building plumbing systems,” according to Beer and her colleagues. Beer’s group conducted both studies published in the Aug. 14 issue of theMorbidity and Mortality Weekly Report, a CDC publication. 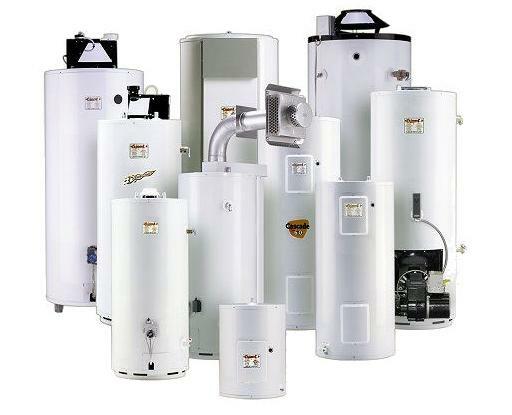 Green Apple Plumbing Recommends Annual Water Heater Maintenance—Why? Green Apple Plumbing is recommending you get annual water heat maintenance today, but why? Well, it’s quite easy: if you forego annual maintenance, disaster can strike with your water heater in ways you wouldn’t even imagine. You can’t afford to have your water heater die on you when you need hot water the most, especially during the winter. Green Apple Plumbing is here to offer top-notch water heater maintenance that keeps the hot water flowing in your home for all plumbing fixtures. However, if you’re not staying on top of things, your water heater may be beyond repair. Don’t waste time by ignoring maintenance. Get it now and have guaranteed hot water for the rest of the year! Why Does Green Apple Plumbing Recommend Maintenance? Sediment and Debris Buildup: Make sure to drain a quarter of your water heater tank regularly. Your water heater can become contaminated by sediment or debris, which can increase in amount when left untreated. Your hot water should ideally be clear and safe to consume, but sediment and debris in the water can seriously impact your health. Water Pressure and Temperature Regulation: Green Apple Plumbing can test the temperature-pressure valve, which will let you know how well it’s working to regulate water pressure and temperature in the water tank. If you notice any leaks coming from the valve, then it it’s time to call a professional for help. Save Costs on Energy: With annual maintenance, you can save money and lower energy costs. When a water heater starts weakening, it needs to rely on more energy to churn out hot water, which can send the costs of your energy bills upward and leave you scraping the bottom of the piggy bank to pay for your water heater. Water heater maintenance in NJ from a licensed professional like Green Apple Plumbing is a huge step in conserving energy and keeping costs at an all-time low. Contact like Green Apple Plumbing today for a plumber in NJ to conduct annual maintenance on your water heater today! It will be wisest choice you make!